Redtop Tattoo & Piercing Equipment Co., Limited is a professional tattoo manufacturer since 2005,factory Housing area of 3000 square meters,50 employees, exports 1.5 million dollars every year .We have our own factory with research & development experts and a professional sale team. 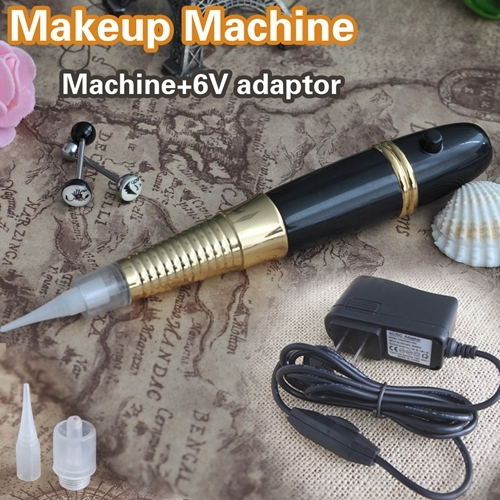 We can produce tattoo machines, grips , tips, power supply, foot switch square, clip cords, tattoo needles and other tattoo equipments. We are devoted to supplying high quality products and service for artists and distributors all over the world based on competitive prices, good services and fast shipment. You can be sure of receiving the products with the best quality and advanced technology if you choose our products. Our objective is to develop long-term relationships with our clients. To achieve this goal, we continuously provide our existing clients with new products and advanced designs. If you are interested in any of our products, please feel free to contact us for further information. We are looking forward to becoming your business partner in the near future. Redtop is all-known tattoo manufacturer in China since 2003. 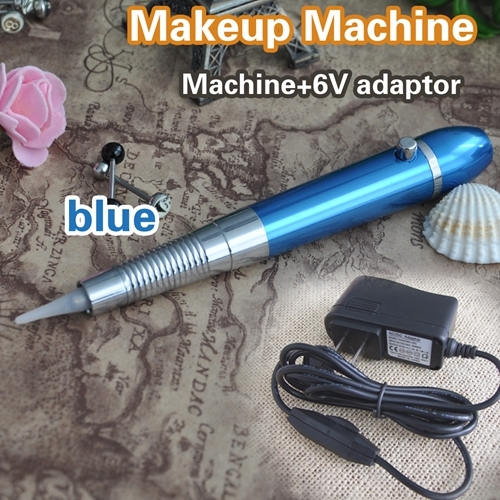 All kinds of tattoo products available in here with factory wholesale prices. 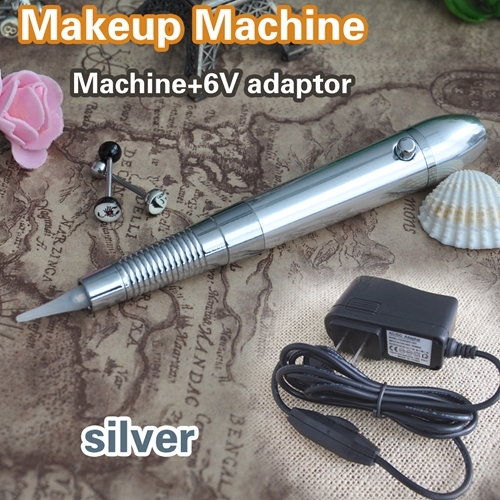 5) As a professional manufacturer of permanent makeup and tattoo products for more than 10 years, whether you are wholesaler or retailer,we'll do our best to help you grow your business faster.